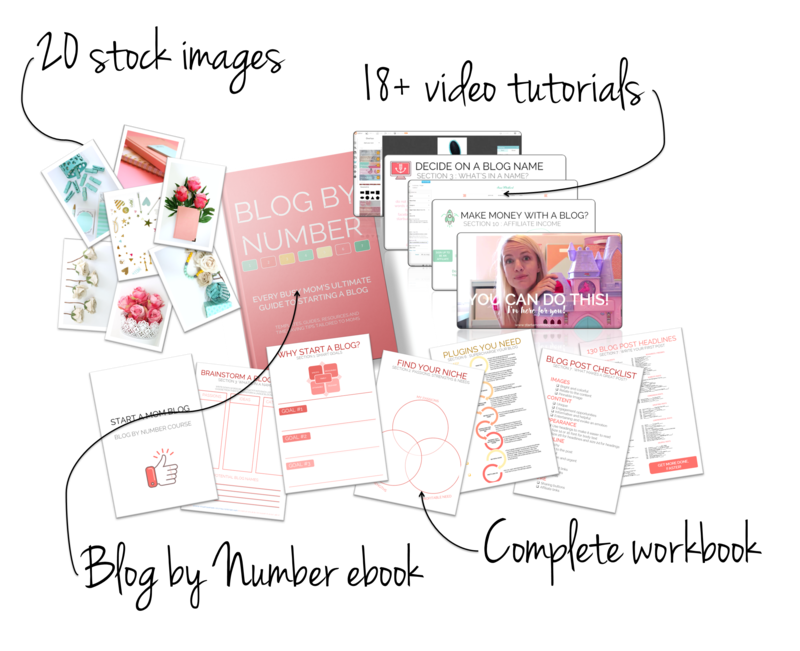 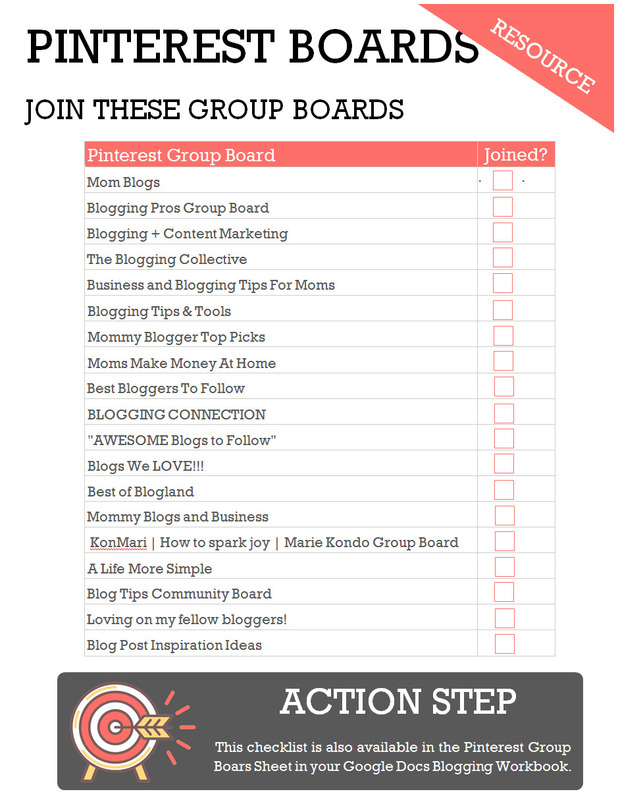 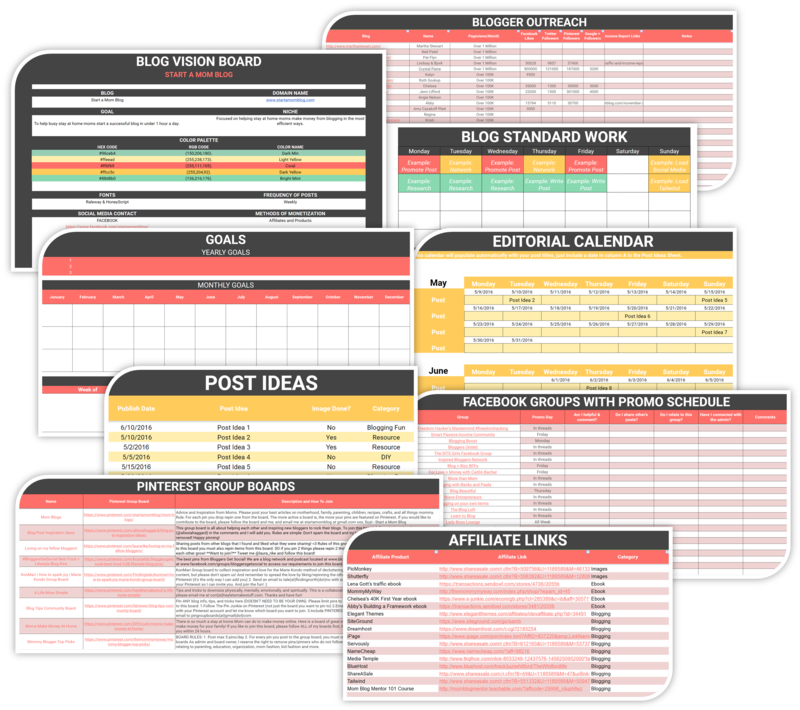 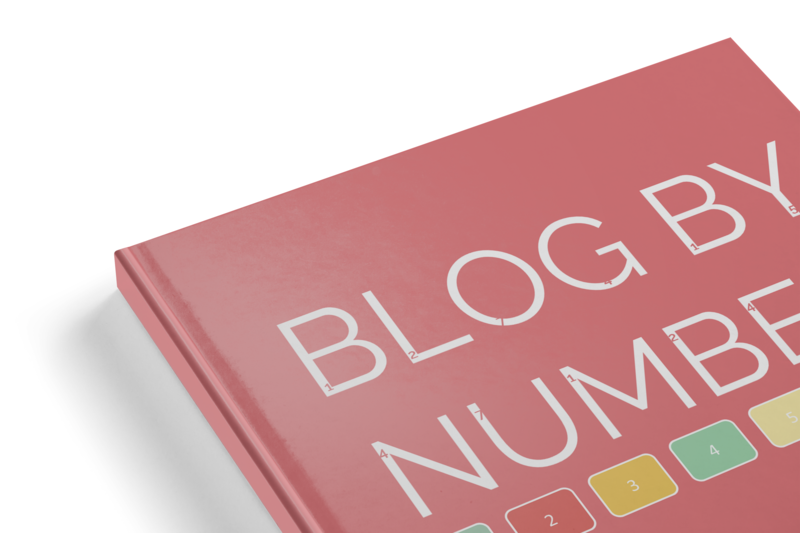 60+ Facebook and Pinterest groups included with a promo schedule to kick start your new blog’s traffic. 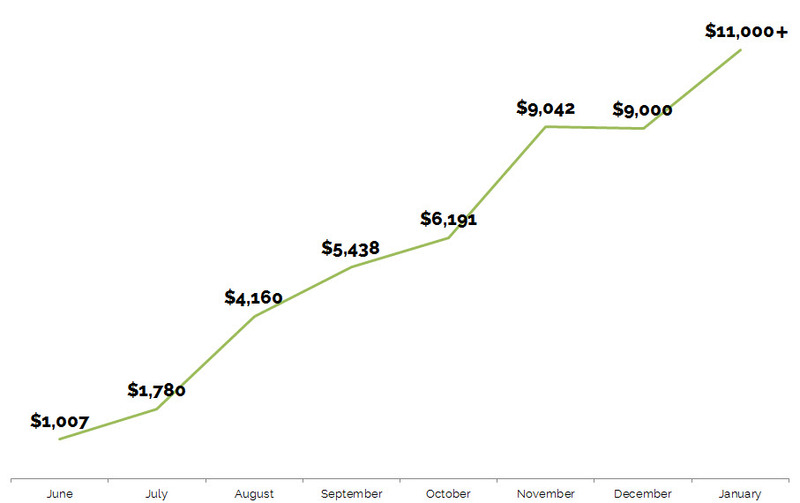 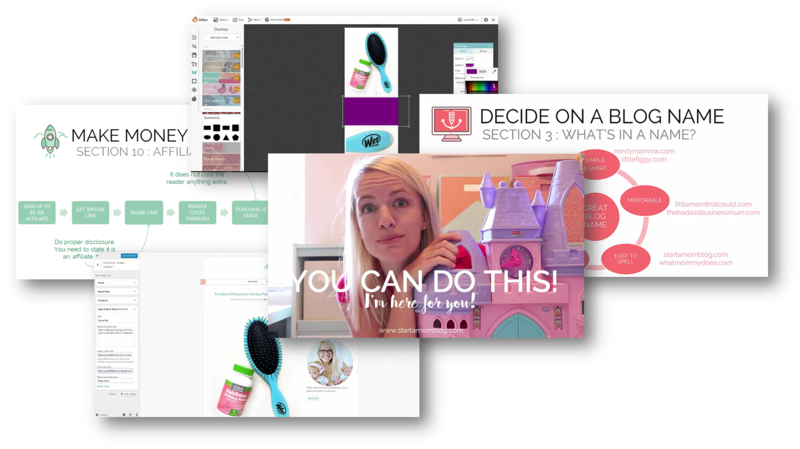 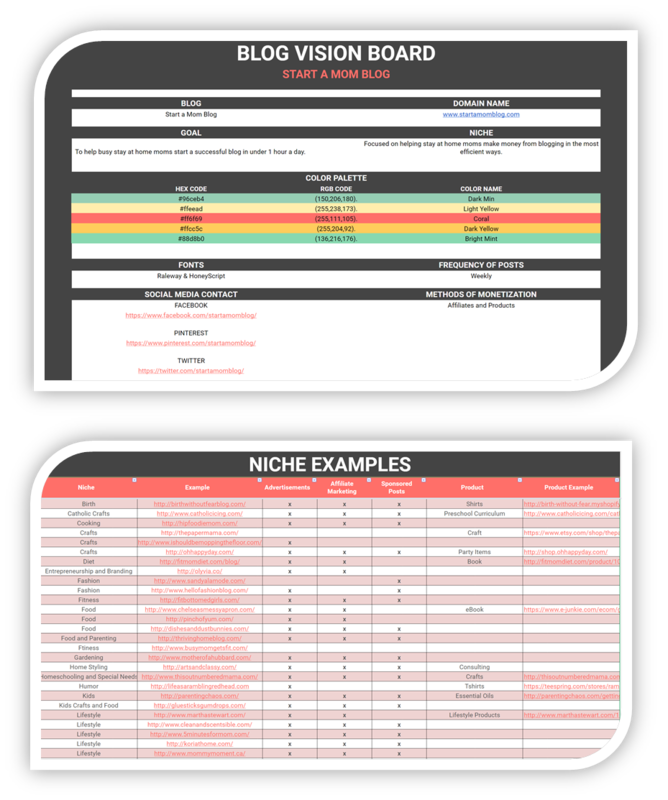 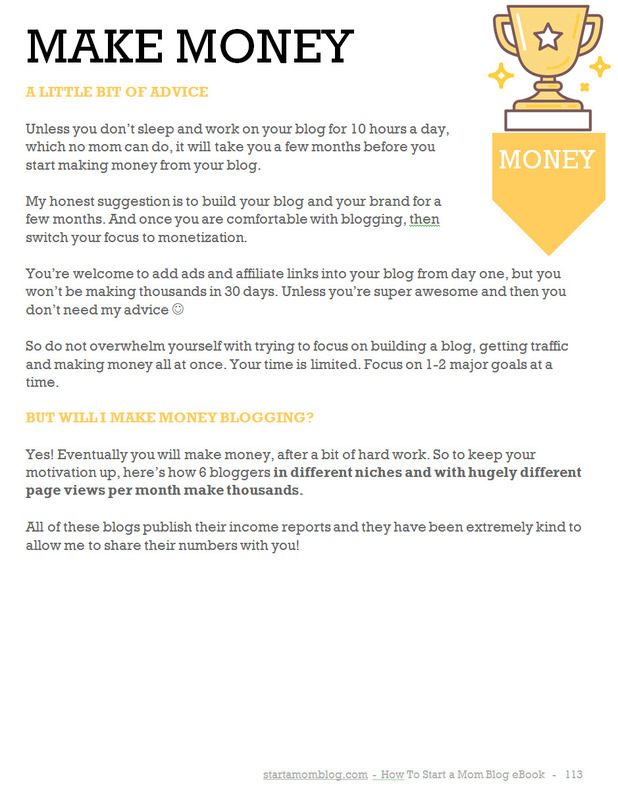 Step by step blog plan to help you grow from $0 to over $9,000 per month in less than a year. 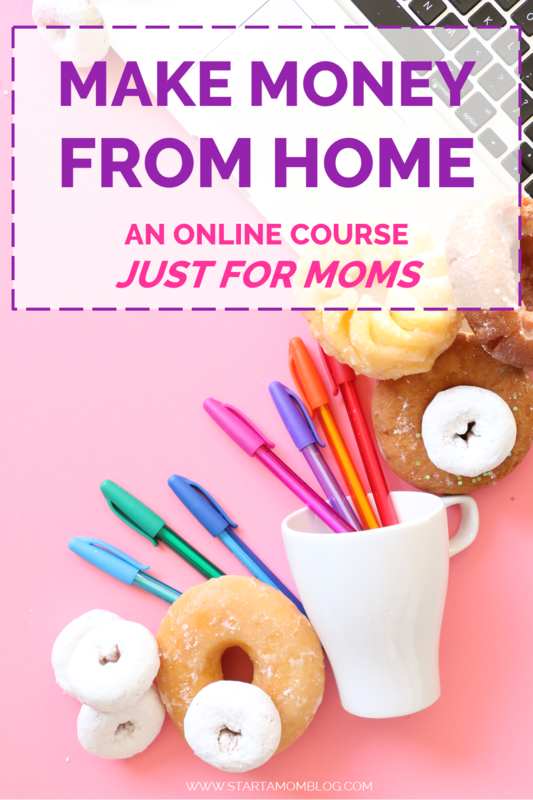 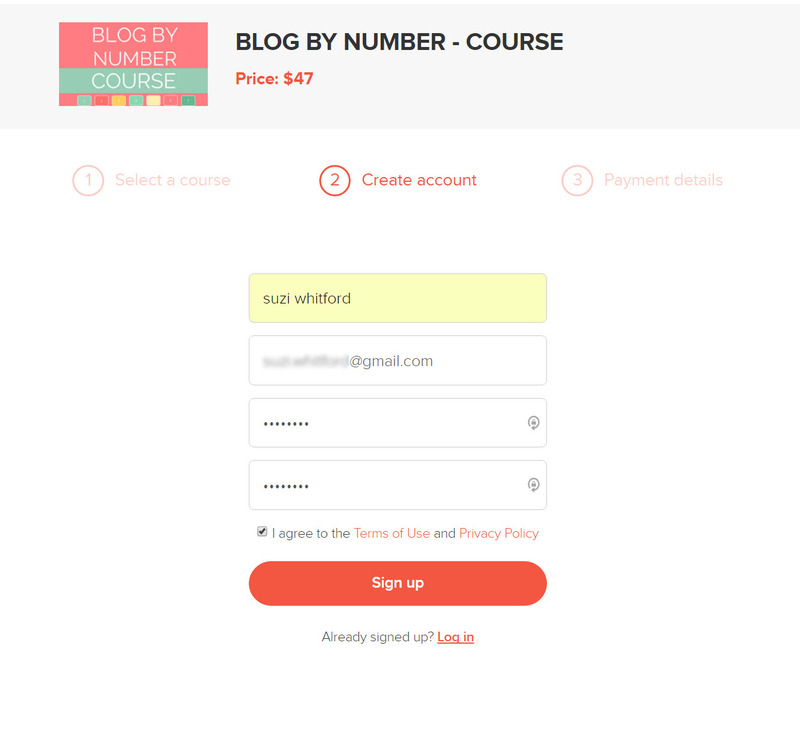 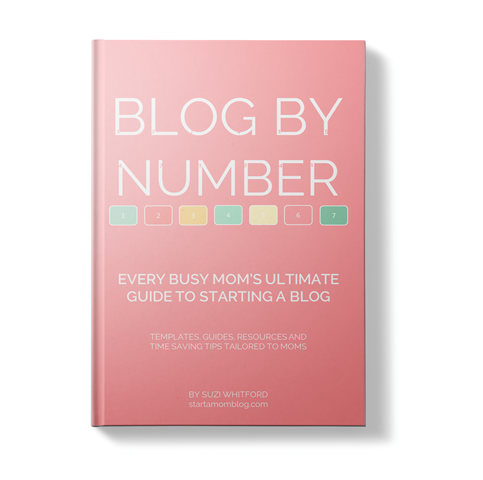 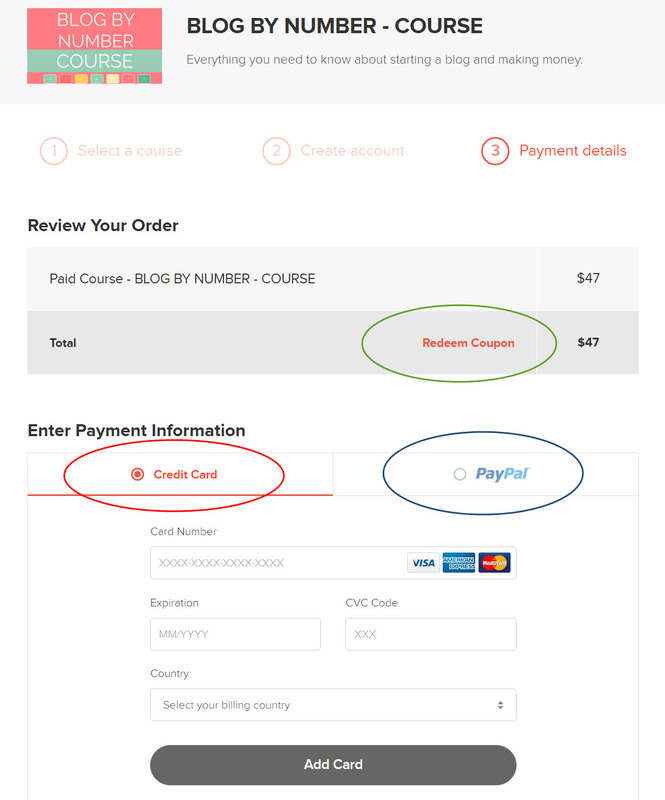 I truly hope you purchase and apply my course to your blogging journey. 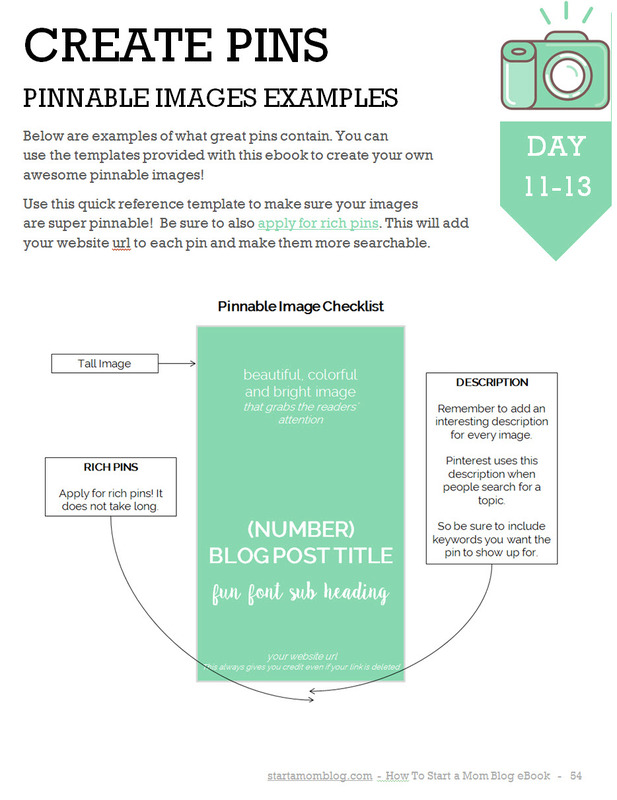 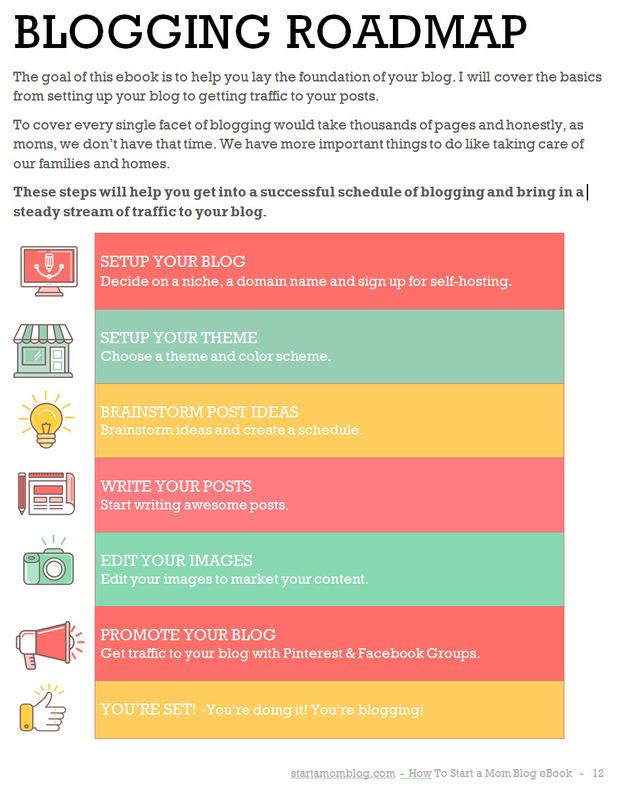 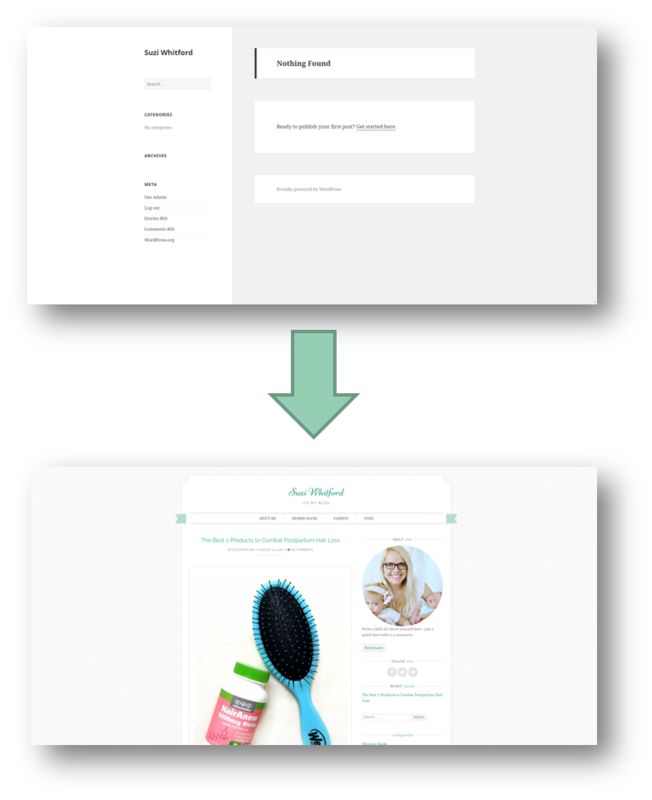 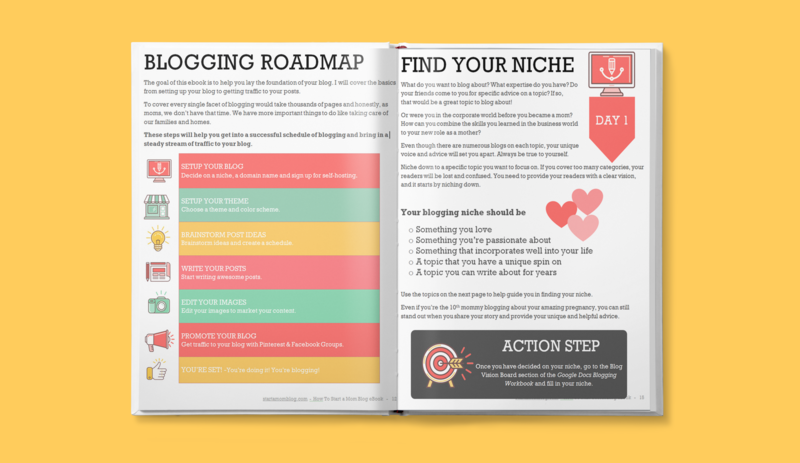 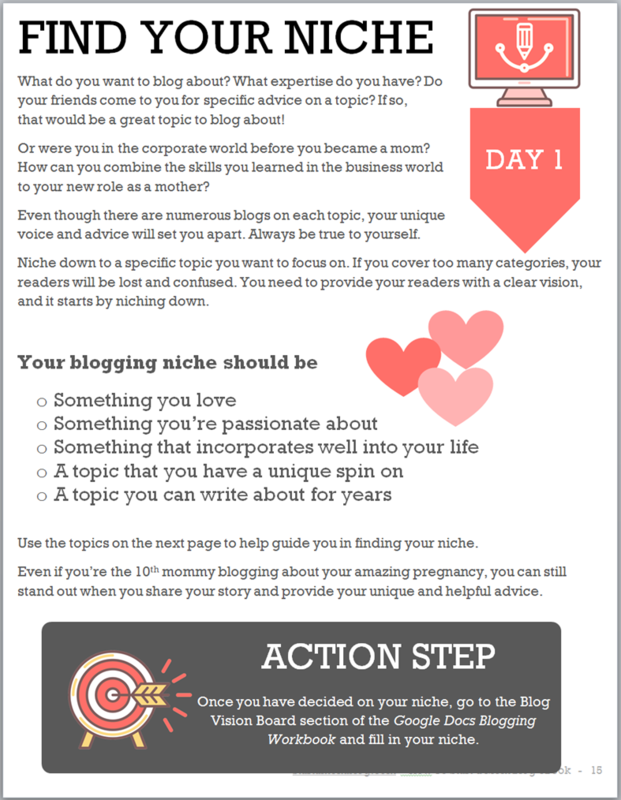 But as a thank you for checking it out, here is the step by step blog plan you can use today!